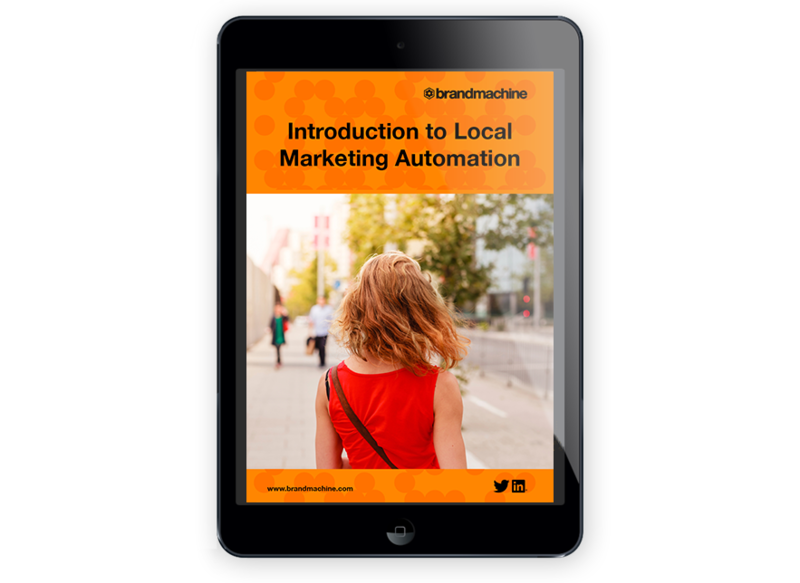 Download our new eBook, Introduction to Local Marketing Automation. Many marketers we meet have not been exposed to modern local marekting automation technology. So we thought it was time to get back to basics with our new eBook, Introduction to Local Marketing Automation. It’s a quick, but super useful read if local marketing support is part of your team’s mandate.